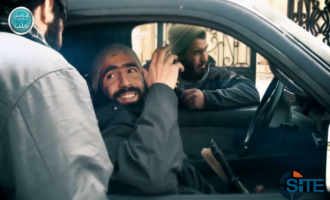 The pro-Islamic State (IS) Abd al-Faqir Media group released the third episode in its series on hypothetical attacks with a video using doctored Hollywood film footage to depict an assault on the White House by IS fighters. The Islamic Jihad Union (IJU), a group active in Afghanistan alongside the Afghan Taliban, highlighted the training of its special forces in a video, and showed military exercises and studies of its regular fighters in photos. The Islamic State’s (IS) ‘Amaq News Agency released a video showing IS fighters destroyed religious symbols inside a church in the battle-stricken city of Marawi in the Philippines and setting fire to the building. 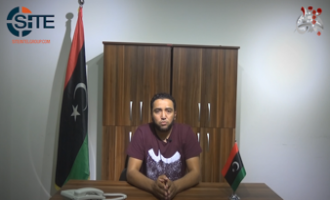 The Field Commander of the Benghazi Defense Brigades called on tribes and youth of Libya to “join your brothers,” asserting General Khalifah Haftar “destroyed” his country. Hamza bin Laden, a son of former al-Qaeda (AQ) leader Usama bin Laden, provided advice for lone wolf attackers in the West in an audio speech. The Islamic State’s (IS) ’Amaq News Agency released a video showing an attack with a weaponized unmanned aerial vehicle (UAV) on a vehicle within what it called the Russian “mission” in western Deir al-Zour, Syria. The pro-Islamic State (IS) Nashir Media Foundation portrayed the IS as the only savior for the people of Aleppo after God, and urged Muslims to fight in their defense. The Islamic State’s (IS) Raqqah Province released a video featuring fighters giving instruction to potential lone wolf attackers in both hand-to-hand combat, as well as the construction of home-made bombs. 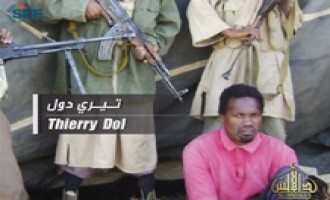 The Shabaab al-Mujahideen Movement, al-Qaeda's (AQ) branch in Somalia, released a video featuring a fighter who claimed to have extorted money from Rwandan Intelligence and C.I.A. agents by supplying them with intentionally vague information and false promises. The Islamic State’s (IS) ‘Amaq News Agency released a video showing scenes from inside an IS-run primary school in Mosul. The Islamic State’s (IS) ‘Amaq News Agency released a video showing interviews of civilians in Mosul in wake of the joint offensive to liberate the city from IS control. The Islamic State (IS) released the first issue of a new magazine called "Rumiyah," calling in it for lone-wolf attacks in the West and in one article, Australia specifically. 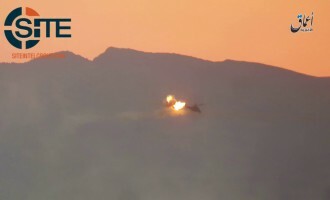 'Amaq News Agency of the Islamic State (IS) released a video of fighters shooting down a Russian assault helicopter east of Tadmur (Palmyra) in Syria's Homs governorate. 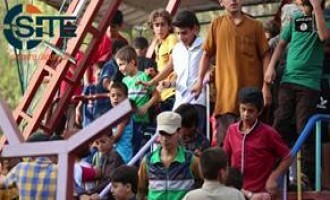 In two of the largest territories under its control, ar-Raqqah in Syria and Mosul in Iraq, the Islamic State (IS) held celebratory events for Eid al-Fitr, and released videos showing children enjoying them. Bangladeshi Islamic State (IS) fighters in ar-Raqqah, Syria, commended the executors of the deadly attack at the Holey Artisan Bakery cafe in the Gulshan area of Dhaka, and threatened more operations to come. The Islamic State (IS) released a French video chant promoting its attacks in France and Belgium, and featuring clips of two fighters involved in the March 2016 operation in Brussels. 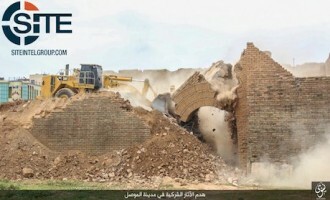 Ninawa Province of the Islamic State (IS) in Iraq released a photo report showing the demolition of “polytheist antiquities” in Mosul. 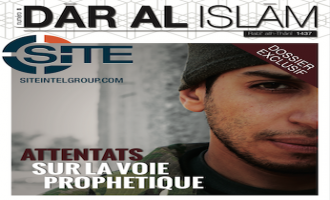 The Islamic State (IS) released the 8th issue of its French magazine, “Dar al-Islam,” which focuses on the November 2015 Paris attacks and their executors, including the wills of some of them. 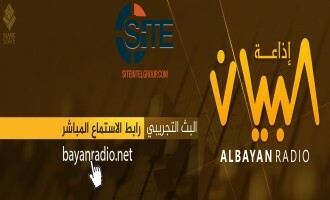 After releasing an Android app to stream it's al-Bayan Radio broadcasts, the Islamic State (IS) launched a website where users of any computer and mobile device can listen to the broadcast. The announcement of the website was distributed on Telegram and Twitter on February 6, 2016. Al-Qaeda in the Arabian Peninsula (AQAP) released an audio speech from its chief bombmaker, Ibrahim al-‘Asiri, eulogizing imprisoned Sunni fighters and clerics executed by Saudi Arabia, and threatening America. 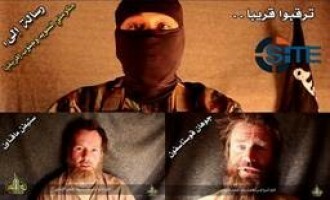 Al-Qaeda in the Islamic Maghrab (AQIM) released a proof-of-life video of two hostages, Stephen McGowan of South Africa and Johan Gustofsson of Sweden, and indicated that they will continue to hold them prisoner until their demands are met. Al-Qaeda in the Islamic Maghrab (AQIM) announced a forthcoming video featuring hostages Stephen McGowan of South Africa and Johan Gustofsson of Sweden. Anbar Province of the Islamic State (IS) in Iraq claimed additional attacks on Iraqi forces and Shi’ite militiamen, and seizing more barracks in an offensive on Ramadi, and published over 30 photos of these operations. In his first speech, Abu Hammam Essam al-Buwaydhani, the new commander of Jaish al-Islam (Army of Islam), eulogized former leader Zahran Alloush and called for Syrian opposition groups to unite. Abu Bakr al-Baghdadi, the leader of the Islamic State (IS) and its declared “Caliph,” criticized the Saudi-led Islamic military alliance against terrorism, and threatened enemy states, specifically America, Russia, and European countries. The Aleppo correspondent of al-Qaeda’s branch in Syria, the Nusra Front, released an English-subtitled recruitment video encouraging Muslims to “join the battle”. 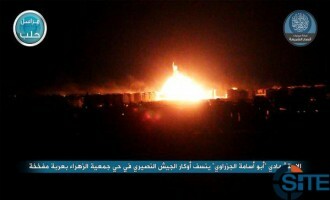 Anbar Province of the Islamic State (IS) in Iraq claimed killing dozens of Iraqi soldiers and Popular Mobilization elements in a suicide bombing and the detonation of three booby-trapped buildings. 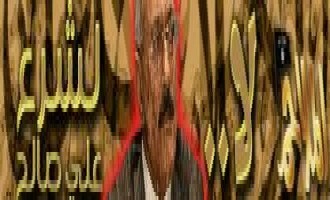 Al-Qaeda in the Arabian Peninsula (AQAP) released a brief video focusing on its distributing outboard motors to fishermen afflicted by Cyclone Chapala in Yemen’s Hadramawt governorate, and fishermen hurt by a disaster in 2008 who were never compensated by the Yemeni Ministry of Fish Wealth. 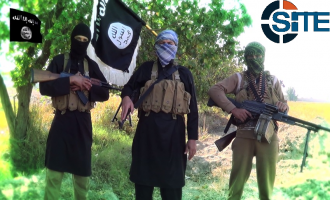 Khorasan Province of the Islamic State (IS) released the first episode in a new video series entitled, “Khorasan: Graveyard of the Apostates,” featuring attacks in Afghanistan and Pakistan, and a beheading of a tribal militia element. 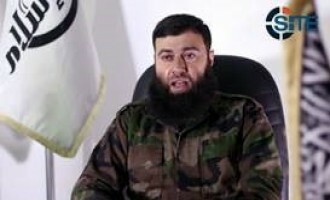 The Ahrar al-Sham Islamic Movement, the leading group within the Islamic Front umbrella, released a video on the takeover of Idlib from the Syrian regime forces. The Nusra Front (NF), the al-Qaeda branch in Syria, gave a eulogy for Dutch military leader Abu Muhammad al-Hollandi, who was declared dead in Aleppo on August 12, 2015. The Hama division of the Nusra Front, al-Qaeda’s branch in Syria, released a video showing the pledge to its leader by a battalion of foreign fighters. 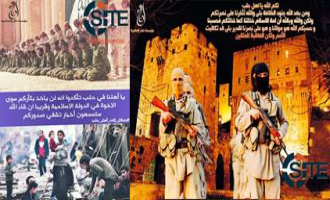 Fighters in Syria opposed to the Islamic State (IS) and supportive of al-Qaeda and its local branch, the Nusra Front (NF), released the second issue of an English magazine “Al Risalah,” through the Global Islamic Media Front (GIMF). 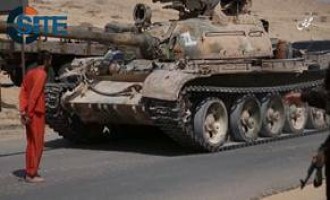 Homs Province of the Islamic State (IS) in Syria released a grotesque video of executing a Syrian soldier by running over him with a tank. The Nusra Front, al-Qaeda’s branch in Syria, released a video that criticized the Islamic State (IS) for splitting the ranks of jihad and sowing discord, and used the capture of the city of Idlib to highlight the success achieved by the jihadi factions when they unite. West Africa Province, the division of the Islamic State (IS) formerly known as Boko Haram, released a video of its fighters repelling an advance by the Nigerian army in Borno State, and showing the beheading of a captured soldier. Anbar Province of the Islamic State (IS) in Iraq released a video documenting its conquest of the city of al-Ramadi in May 2015, featuring exclusive footage of the slain commander whose name was given to the campaign, and a British suicide bomber. 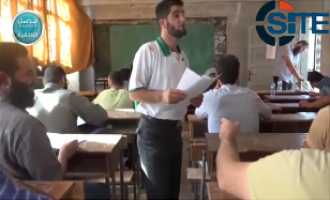 The Latakia division of the Nusra Front (NF) showed its graduating class from the “Teachers Qualifications” course on Shariah and Islam, and provided details on the course in a video. 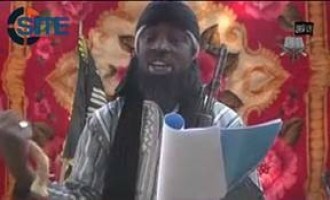 Abu Bakr Shekau, the head of West Africa Province of the Islamic State (IS), denied reports that he is dead or sick and unable to speak, and vowed to continue fighting the Nigerian government. Al-Furat Province, a division of the Islamic State (IS) in western Iraq, released a posthumous video of a French suicide bomber urging his family to embrace Islam and declaring to French President Francois Hollande that it is impossible to win against Islam. 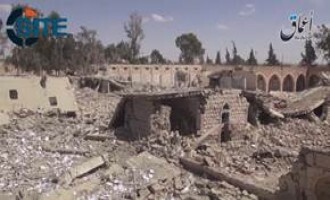 Ansar al-Sharia, an operations room in Aleppo, Syria, formed on July 2, 2015 and composed of the Nusra Front, Ahrar al-Sham and thirteen other groups, claimed an attack, including a car bomb, against the Syrian army in Jamiat al-Zahra. 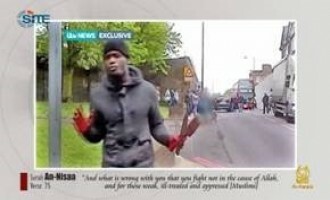 A user circulated an English book called “MujGuide,” instructing in bomb making and stealing money from cash machines. The Islamic State (IS) released the English edition of its al-Bayan news bulletin for June 13, 2015, giving highlights from the missing June 12th bulletin, and reporting on its attacks in Iraq and Syria. Al-Qaeda in the Arabian Peninsula (AQAP) released a posthumous video of Anwar al-Awlaki speaking about the “culture of martyrdom”. Deir al-Zour division of the Islamic State (IS) in Syria, or what the group calls “al-Khayr Province,” released a video of villagers in the town of al-Bu Hamam praising the IS, thanking it for returning them to their home, calling Muslims to join the IS, and denouncing those from their town that joined the Syrian regime. The Homs division of the Islamic State (IS) in Syria released a video on the group’s conquest of Tadmur (Palmyra), showing fighters engaging Syrian soldiers in battle, guns, ammunition, and vehicles taken as spoils, and people stomping a pro-regime element before his beheading. 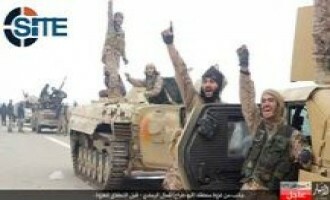 A Gaza-based jihadi group calling itself the “Battalion of Sheikh Omar Hadid” claimed credit for the May 26, 2015, rocket attack on the Israeli port city of Ashdod and gave a 48-hour deadline to Hamas to comply with certain conditions or it would continue to act. The Islamic State (IS) released the English edition of its al-Bayan news bulletin for May 31, 2015, reporting on its attacks in Iraq, Libya and Syria, including the bombing of the Furqlus gas pipeline in Homs, and suicide bombings by Moroccan and Syrian fighters in al-Hasakah. The Islamic State (IS)-linked ‘Amaq News Agency released a video of Tadmur (Palmyra) prison after IS fighters leveled it to the ground with explosives. 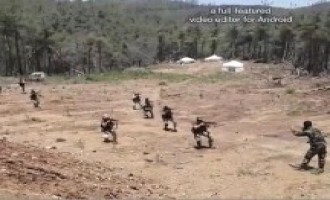 Syrian Islamist rebel group Jaish al-Islam released a video of “Ali Bin Abi Talib Training Camp,” showing fighters undergoing physical, tactical, and weapons training. The Islamic State (IS) Tripoli Province released a posthumous video showing the two suicide bombers credited for the January 27, 2015 attack on the Corinthia Hotel in Libya. 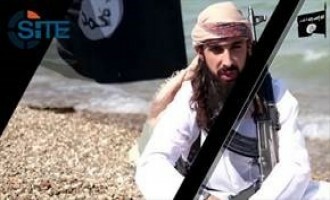 The Islamic State (IS) released a video of beheading the 21 Egyptian Christians it kidnapped in Libya in January 2015, containing the same images of the men that appeared in the seventh issue of Dabiq magazine. 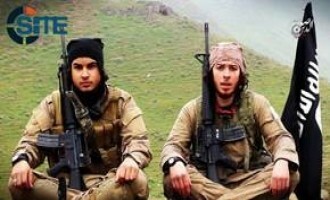 Two French-speaking fighters threatened France and Belgium and called for lone-wolf attacks in a video released by the Salah al-Din provincial division of the Islamic State (IS). In an unprecedented video, administrators of a jihadi forum met in the battlefield and discussed media strategy as it relates to indoctrinating the Muslim public and protecting users’ identities when accessing their forum. Islamic State (IS) fighters in Iraq’s Ninawa province challenged U.S. President Barack Obama and the coalition, and rallied Muslims and fellow fighters for jihad in a video. The Ninawa provincial division of the Islamic State (IS) in Iraq released a video of fighters stationed in Tal Afar airport declaring that they will be killed before withdrawing from their position. The Diyala provincial division of the Islamic State (IS) in Iraq released a posthumous video of a suicide bomber giving an intense speech threatening Shi’ites and advising IS leader Abu Bakr al-Baghdadi not to have mercy on the enemy. The Islamic State’s (IS) “Sinai Province,” formerly the group Ansar Beit al-Maqdis, released a video of its executing two men who worked for the Egyptian army, and its setting up a roadblock on the El Arish – Rafah highway to capture more agents. 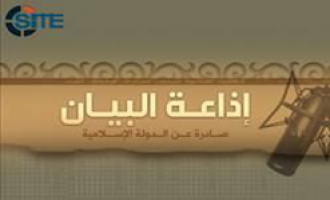 Al-Qaeda in the Arabian Peninsula (AQAP) began a video series on countering drones, and in the first episode, focused on methods through which fighters can evade detection of thermal imaging and regular cameras. The Islamic State’s (IS) ar-Raqqah Province in Syria launched a new video series focusing on suicide attackers it called “The Racers to Paradise,” featuring an Algerian suicide bomber in the first episode. The ar-Raqqah provincial division of the Islamic State (IS) in Syria released a video focusing on a captured cell of conspirators within the group that sought to destabilize it and to kill its fighters and sell their weapons. 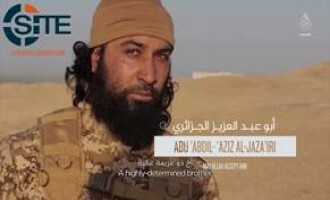 The "al-Janoub" provincial division of the Islamic State (IS), located in southern Iraq, released the first installment of a video series, titled "Words of Mujahid," featuring an IS fighter provoking the group's opposition. 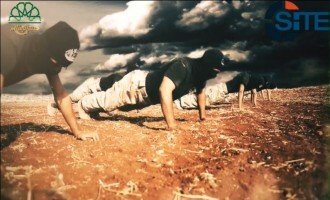 The Ninawa provincial division of the Islamic State (IS) released a video showing the training of its new recruits at the “Camp of Sheikh Abu Azzam al-Ansari” in a new series called “Blood of Jihad”. 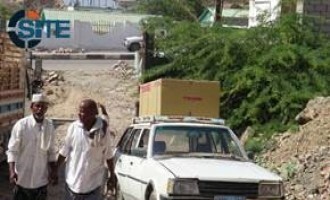 Al-Qaeda’s branch in Somalia, the Shabaab al-Mujahideen Movement, released a video on its June 2013 suicide raid at the United Nations Common Compound (UNCC) in the capital, Mogadishu, and described the UN as a “satanic force of evil”. 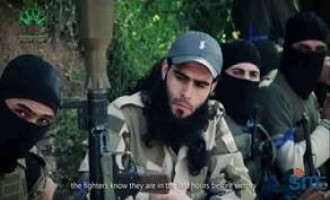 Rayat al-Tawheed, a media group comprised of foreign Islamic State fighters, published a YouTube video on September 19, 2014 that shows seven members of the group and a speech by one of its English members. 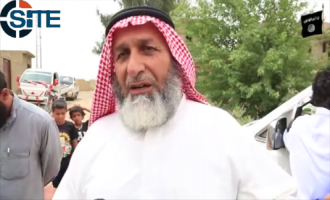 An alleged group calling itself “Jeish al-Islam” (Army of Islam) released a video of a British citizen appealing to his government and Prime Minister David Cameron to help with his release. The Twitter page of Jamaat Ahadun Ahad, a new coalition of foreign fighter groups in Syria that announced its formation on August 10, contains links to two videos featuring the group’s training camps in Latakia, Syria. 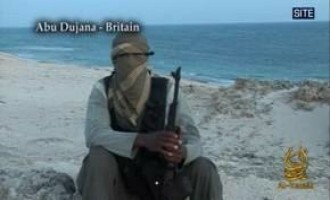 The Shabaab al-Mujahideen Movement released a video justifying the May 22, 2013, attack in Woolwich, London, and highlighting the participation of British fighters in jihad in Somalia as well as inciting for lone-wolf attacks in the West. 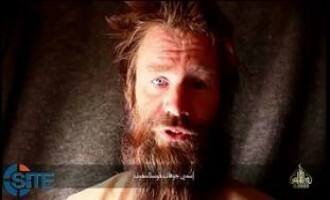 Al-Qaeda’s media arm, as-Sahab, released a video showing American captive Warren Weinstein telling US President Barack Obama to answer al-Qaeda’s demands or he will be killed. Al-Qaeda in the Arabian Peninsula (AQAP) released a video focusing on slain Yemeni-American cleric Anwar al-Awlaki, and featuring footage of a speech from Awlaki to the American people and Muslims in the West. 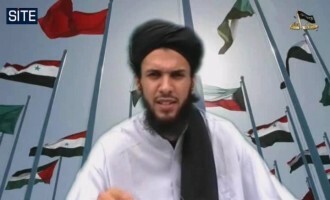 Abu Baseer al-Wuhayshi, the leader of al-Qaeda in the Arabian Peninsula (AQAP), pledged allegiance to newly appointed al-Qaeda leader Ayman al-Zawahiri in an audio message released on jihadist forums on July 26, 2011. 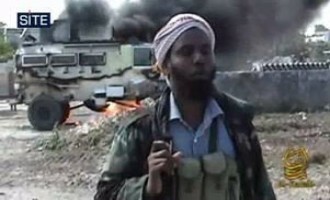 Omar Hammami AKA Abu Mansour the American, a commander in the Shabaab al-Mujahideen Movement, spoke during an event held by Shabaab officials in the city of Afgoyee in the Lower Shabelle region of Somalia. 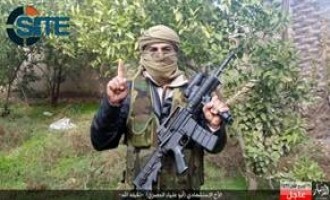 Al-Qaeda in the Islamic Maghreb (AQIM) released a video containing a series of audio messages from four of its French captives to French President Nicolas Sarkozy. Ansar al-Islam’s media arm, al-Ansar Media Foundation, released a video of bombing what they say is an Iraqi military vehicle in Kirkuk province of Iraq. The 36 second video was posted on jihadist forums on March 24, 2011. 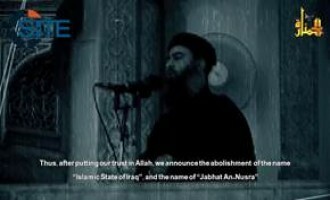 The Islamic State of Iraq (ISI), the al-Qaeda-front in Iraq, released a video showing four slain fighters reading their wills which incite Muslims to follow their path and participate in jihad. Ansar al-Islam’s media arm, al-Ansar Media Foundation, released a video showing the group’s fighters launching an ambush on Iraqi forces in Samarra, Salahuddin province of Iraq. The 16 minute, 47 second video is titled, “Protectors of the House 4,” and was posted on jihadist forums on December 8, 2010. 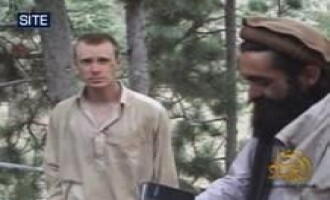 Manba al-Jihad, a media unit of the Haqqani Network within the Afghan Taliban, released a video focusing on its suicide bombers, and included a passing look at captive US soldier Bowe Bergdahl. 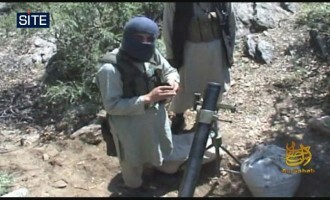 The 69-minute Pashto-language video was released on the website of the Afghan Taliban on December 2, 2010, but appeared on jihadist forums on November 24. Ansar al-Islam’s media arm, al-Ansar Media Foundation, released a video of firing a mortar shell at what they say is a US military base in the city of Samarra in Salahuddin province of Iraq. The Shabaab al-Mujahideen Movement released a video focusing on open recruitment of foreign fighters, and featuring speeches from several foreign fighters from countries in Africa and Europe, including Britain and Sweden, and Pakistan. 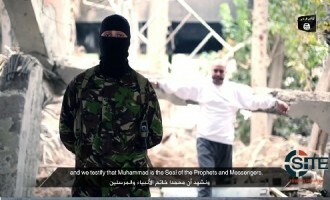 The 35 minute, 40 second video is titled, “And Inspire the Believers,” and was posted on jihadist forums on November 22, 2010. 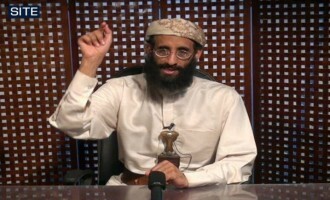 Anwar al-Awlaki urged Sunni Muslim scholars to incite people to support the mujahideen and to disavow loyalty to Arab rulers in a lecture released on jihadist forums on November 8, 2010. The lecture, entitled, “And to Make it Known and Clear to Mankind,” came in a 23 minute, 5 second video. 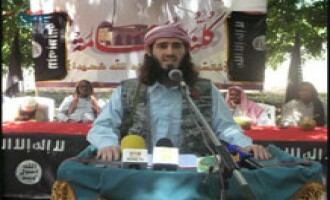 Awlaki, a radical Yemeni-American cleric, speaks in Arabic from behind a desk with a sheathed dagger in his belt. 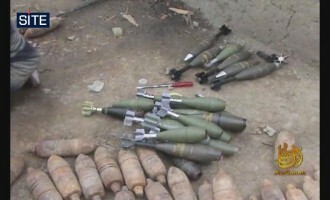 Using an ordinary item to conceal an explosive, such as a printer cartridge in the most recent case, is a tactic that al-Qaeda in the Arabian Peninsula (AQAP) has employed in the past. 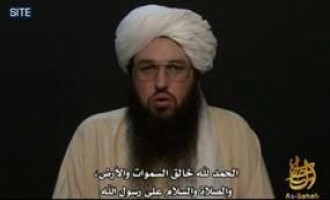 Al-Qaeda leader Usama bin Laden justified threats to France and the capturing of its nationals in North Africa in an audio speech broadcast by al-Jazeera Arabic Television on October 27, 2010. 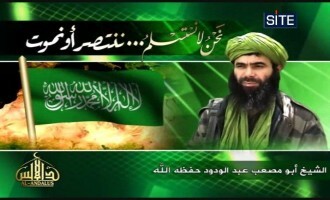 Al-Jazeera provided a clip from the as-Sahab-produced video that contained the audio, and also published the Arabic transcript. 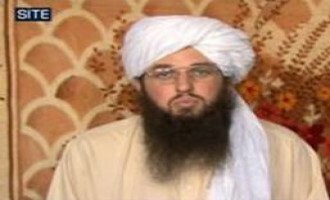 Al-Qaeda’s American spokesman Adam Gadahn (AKA Azzam the American) urged Muslims to take initiative and carry out acts of individual jihad in states of the “Zio-Crusader coalition” in a video released on jihadist forums on October 23, 2010. 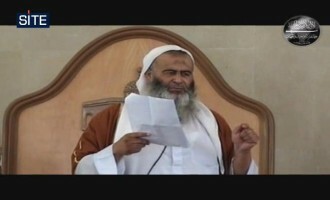 Gadahn appeared in the video and spoke entirely in Arabic. 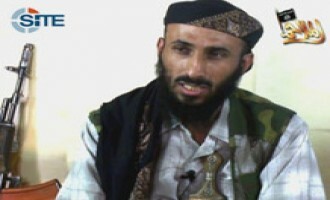 Abu al-Zubeir ‘Adil al-‘Abab, a Shariah official for al-Qaeda in the Arabian Peninsula (AQAP), criticized Yemeni President Ali Abdullah Salih’s pledge to implement Shariah in an audio speech released on October 8, 2010. The Islamic State of Iraq (ISI), the al-Qaeda-front in Iraq, released a video aimed at motivating foreign Muslims to travel for and participate in jihad. 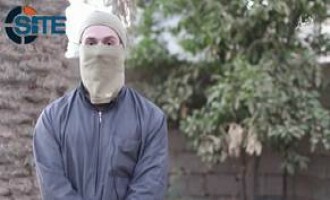 The Islamic Movement of Uzbekistan (IMU) released a video featuring one of its German members, Abu Ibrahim the German, addressing the mothers of fighters in the field and urging them to not be sad but proud. 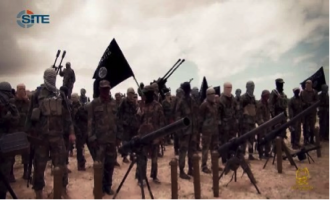 In an English-language video released by Al-Kataib, the media arm of the Shabaab al-Mujahideen movement, on June 27, 2010, a battle is shown between Shabaab soldiers and Ugandan peace-keeping forces from the African Union’s Mission in Somalia. 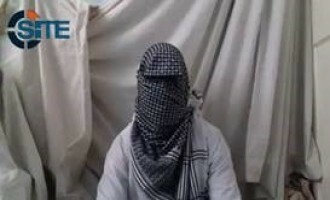 Al-Qaeda’s media arm, as-Sahab, released a video of a suicide bombing carried out by a Kuwaiti fighter in the area of Margha in Paktika province of Afghanistan. 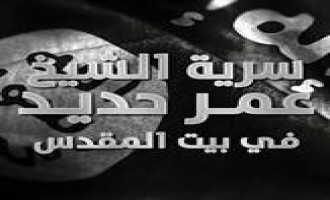 The 11 minute, 32 second video is titled, “The Knights of Khorasan,” and was posted in separate Arabic- and Urdu-language versions on jihadist forums on October 15, 2010. Al-Qaeda leader Usama bin Laden addressed the issue of relief work in two new audio speeches released on jihadist forums on October 1, 2010. and October 2, 2010 The first speech, entitled, “Pauses with the Method of Relief Work,” came in an 11 minute, 39 second video produced by al-Qaeda’s media arm, as-Sahab. Nokhba Jihadi Media, a jihadist media organization, launched a donation drive to provide money to fighters and released a video as part of its propaganda. 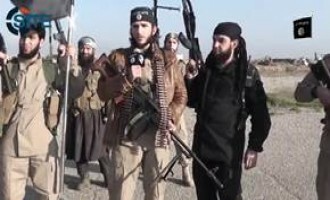 The Islamic Movement of Uzbekistan (IMU) released a German-language video on its website showing one of its German members, Mounir C. (AKA Abu Adam the German), lecturing new recruits on the legitimacy and necessity of jihad. 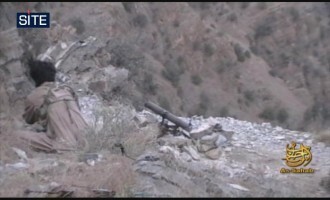 Al-Qaeda’s media arm, as-Sahab, released a video showing a mortar strike on an unidentified base in Wata Pur district in Kunar province of Afghanistan. 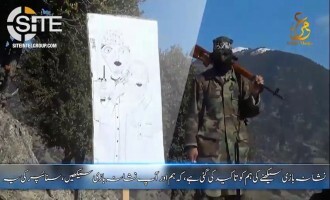 Al-Qaeda’s media arm, as-Sahab, released two videos showing BM rocket attacks on Pakistani military locations in the Khyber and Landi Kotal tribal regions of Pakistan. 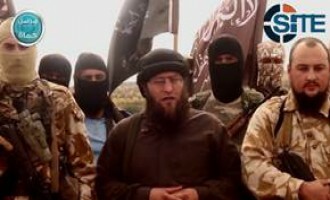 Abu Musab Abdul Wadud, the leader of al-Qaeda in the Islamic Maghreb (AQIM), condemned Algeria’s calls to its fighters to surrender, declaring in an audio speech that jihad will continue. 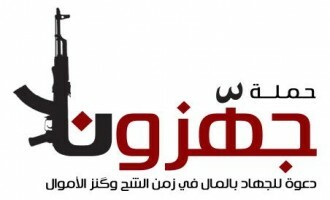 Tawhid and Jihad Group, Beit al-Maqdis (Jerusalem), released a video condemning Hamas for its actions in Sabra and Ibn Taymiyya Mosque in Gaza, and its repudiation of Shariah-based governance. 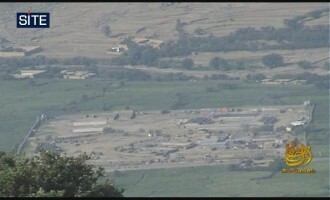 Al-Qaeda’s media arm, as-Sahab, released a third video showing a strike on an unidentified base in Wata Pur district in Kunar province of Afghanistan. 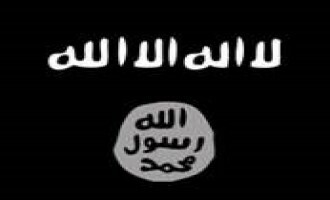 Abu Yahya al-Libi, a member of al-Qaeda’s Shariah Committee, appeared in a video, offering condolences for the deaths of top Islamic State of Iraq (ISI) officials, and urging fighters in Iraq to unite. The 19 minute, 41 second as-Sahab-produced video is titled, “Blood of Our Leaders… Fuel for Our Battles,” and was released on jihadist forums on June 15, 2010.